First – we offer a conveniently located facility equipped to safely recycle a variety of nutrient rich organic materials, including yard trimmings, recyclable food materials and municipal biosolids from regional wastewater treatment facilities Our state of the art facility in rural Lincoln County localizes organic material recycling within a hundred-mile radius of our site. Local businesses and municipalities are encouraged to use our facility for safe and environmentally responsible organics recycling. Second – we employ a natural, energy-efficient process that composts nutrient rich organic matter for Building Healthy Soil; compost products that can be used to restore soil structure, soil biology and increase organic matter in your lawn, garden, large scale landscape project or farm. 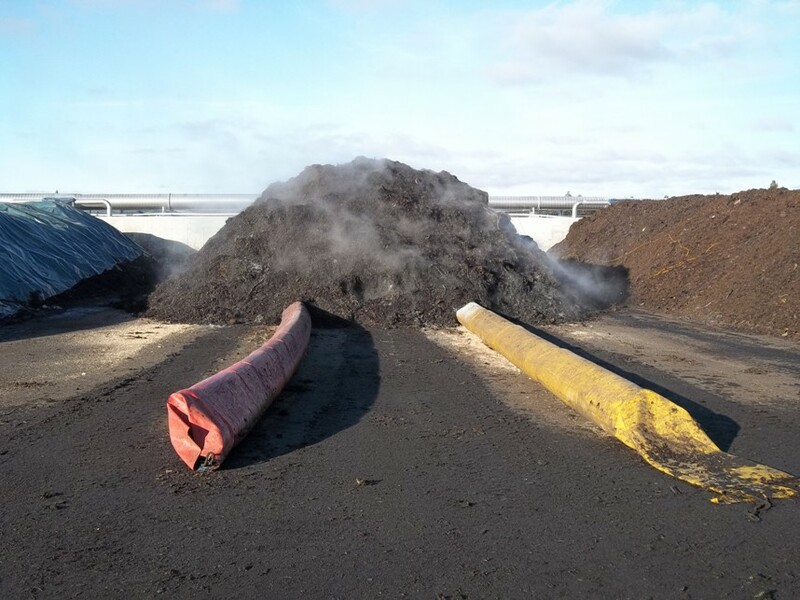 Barr-Tech utilizes the Engineered Compost Systems (ECS) technology for odor reducing, aerobic composting that is all natural and chemical free. Our system is specially designed to conserve all resources, including water, nutrients and heat. We carefully monitor temperature, moisture levels and emissions to ensure the process is efficient and self-contained. In addition, our state of the art facility has produced numerous green-collar jobs for northeastern Washington’s economy, providing the opportunity for our valued employees to make both a living and a difference. Using compost is a smart and environmentally responsible way to Build Healthy Soil. It supplies nutrient rich organic matter for feeding soil biology that plants need to thrive. Compost improves soil structure to support healthy root growth and increases water holding capacity and penetration. 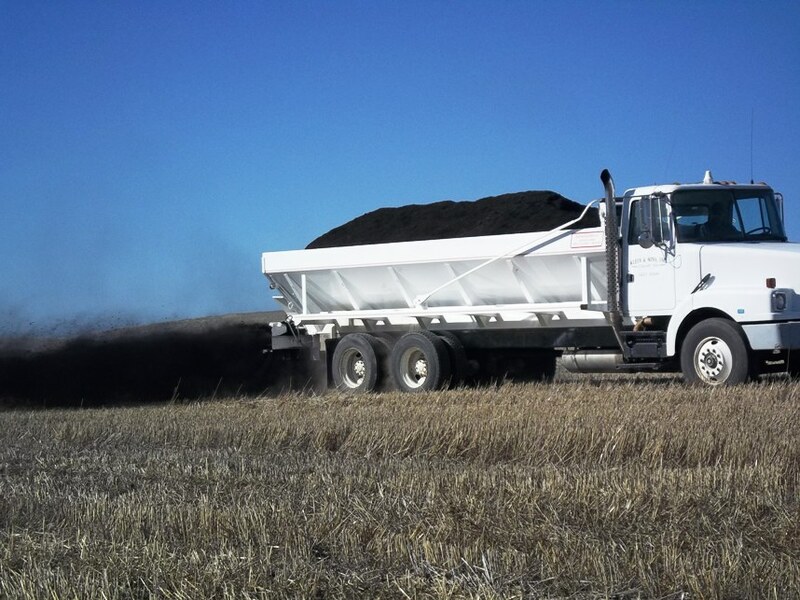 In addition, utilizing compost helps to stabilize soil pH, improving its ability to store and cycle nutrients for future vegetation. 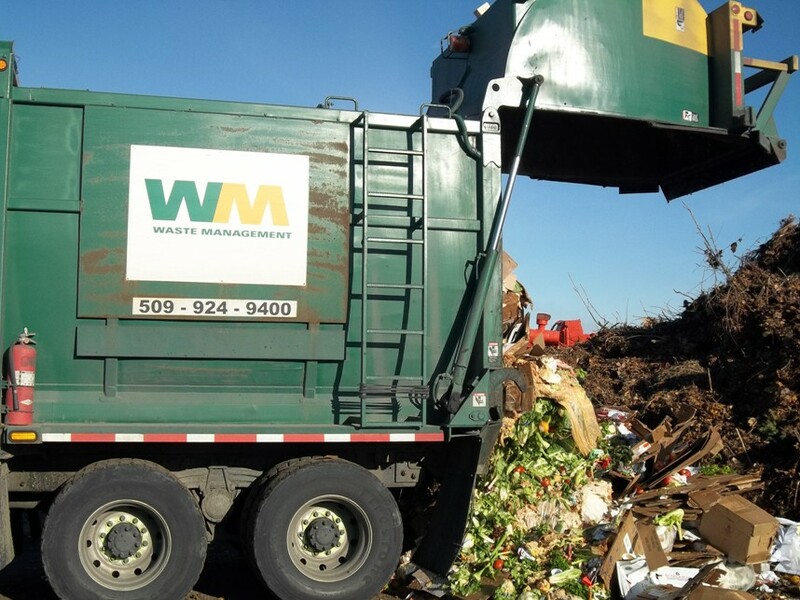 As a member of the U.S. Composting Council, our product is regularly tested and certified by laboratories that specialize in compost analysis to ensure the highest quality. 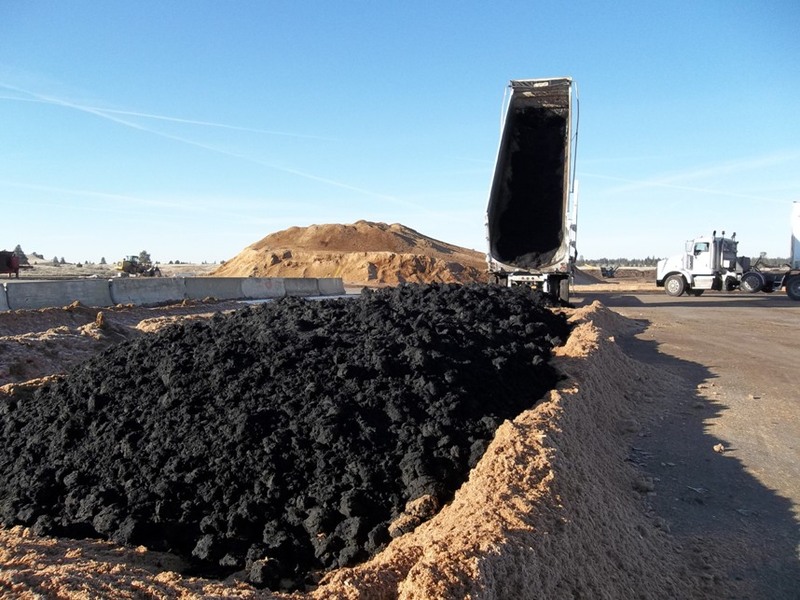 We take great pride in producing high-quality compost that consistently meets or exceeds the standards set forth by the U.S. Composting Councils’ Seal of Testing Assurance (STA) Program. Results are available to anyone upon request, which include a list of product ingredients, analytical results and directions for use.